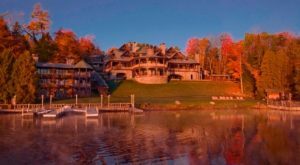 As has been proven in the past, Lake Placid is one of New York’s most delicious small towns. 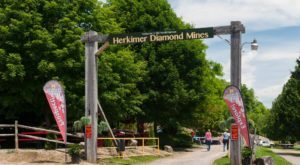 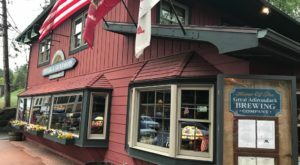 Up north in the Adirondack Mountains, this historic village welcomes visitors all year long and offers a variety of places to choose from when it comes to dining. 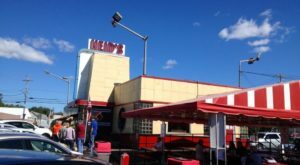 In the process of many of us making a habit to visit this northern town at least once a year, if not more, we tend to get into a routine when it comes to going out to eat. 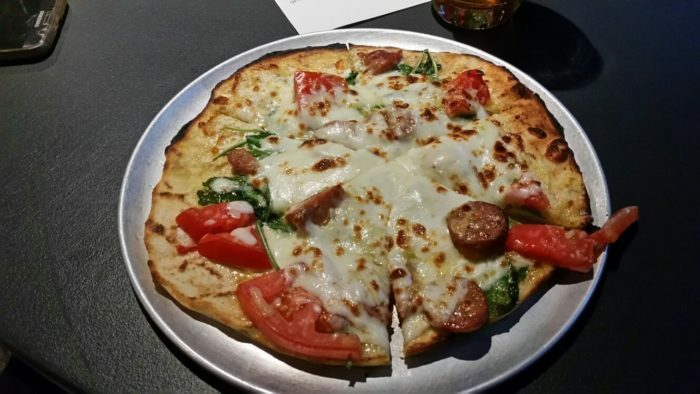 If you’re heading to town and are interested in trying someplace new, we’ve got one tasty stop that’s right along the road and easy to find. 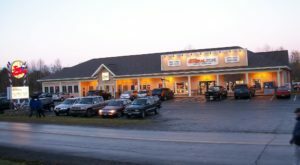 Right along Route 73 on your way into the village of Lake Placid, Big Slide Brewery sits right on the roadside and has been open since 2016. 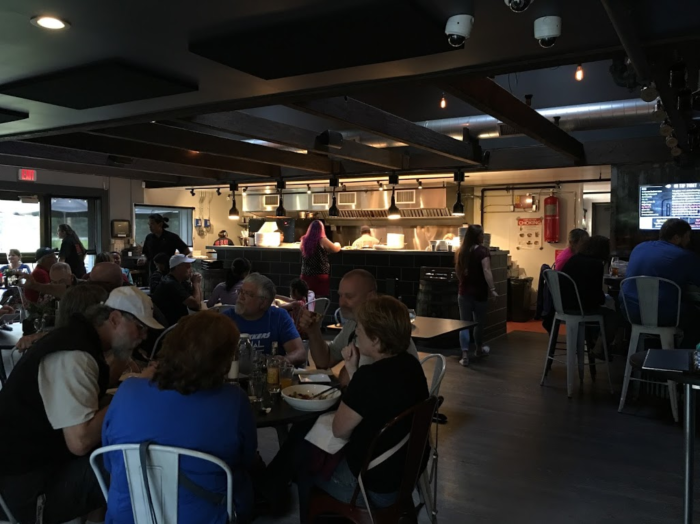 This brewery may be relatively new to town, but since opening, it's become one of the most recommended restaurants you'll have suggested to you by locals when you're visiting Lake Placid. 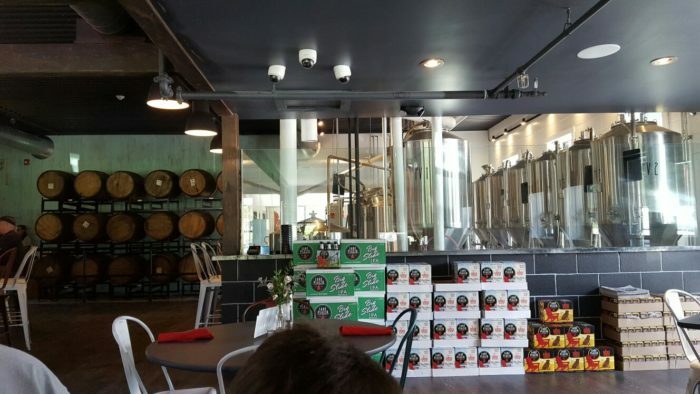 Inside the brewhouse, you'll have a view of where some of the magic happens at Big Slide Brewery. 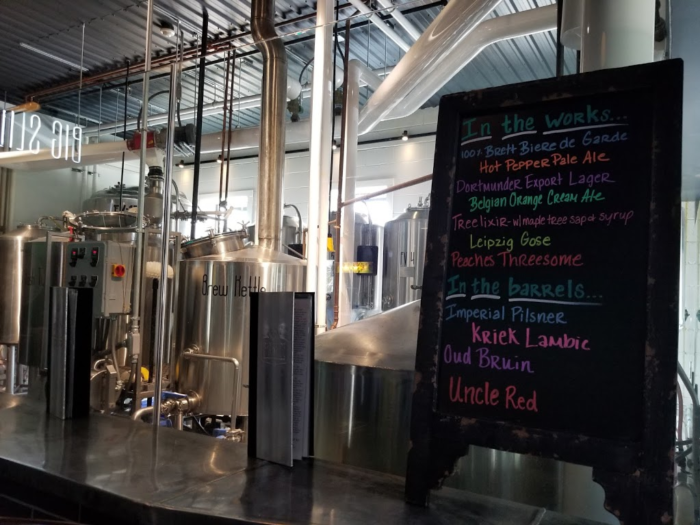 You'll also see their extensive barrel-aging program on display, where up against one of the walls inside you'll see rows of wooden barrels that are helping to age their brews. 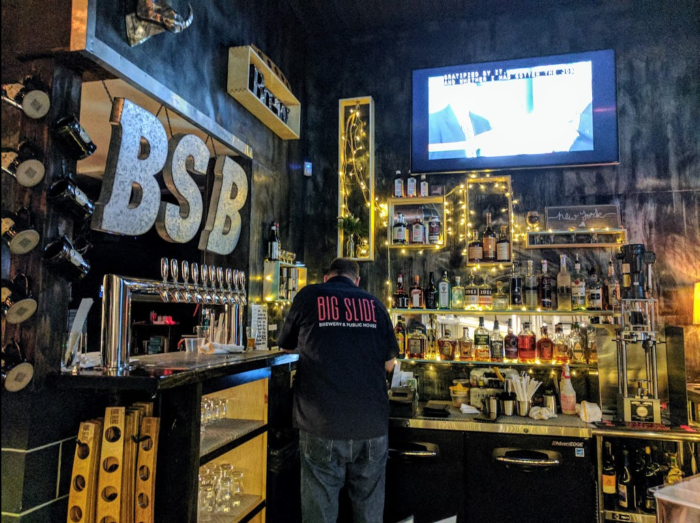 Big Slide Brewery keeps 10 house beers on tap at all times, always offering the most splendid variety of drinks to choose from. 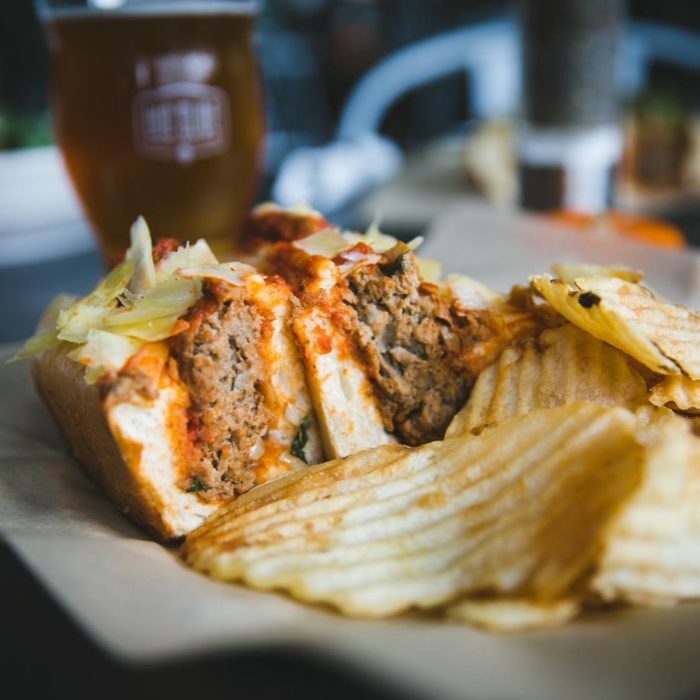 Unlike the average brewery in New York though, Big Slide Brewery has also become quite a popular spot thanks to their mouthwatering menus. 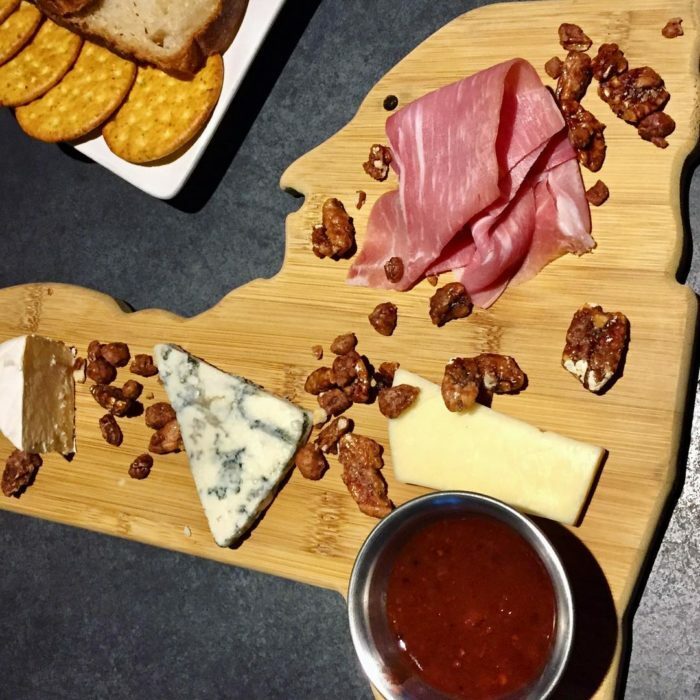 For starters, you'll often see the brewery's New York State cheese boards on guest's tables, giving you a true taste of home. 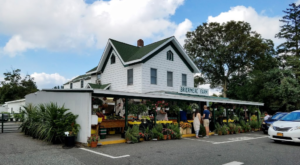 They also have incredible brick-oven pizzas, sandwiches, delicious entrees, and even sweet snacks that come from their sister bakery in the village - Cake Placid! 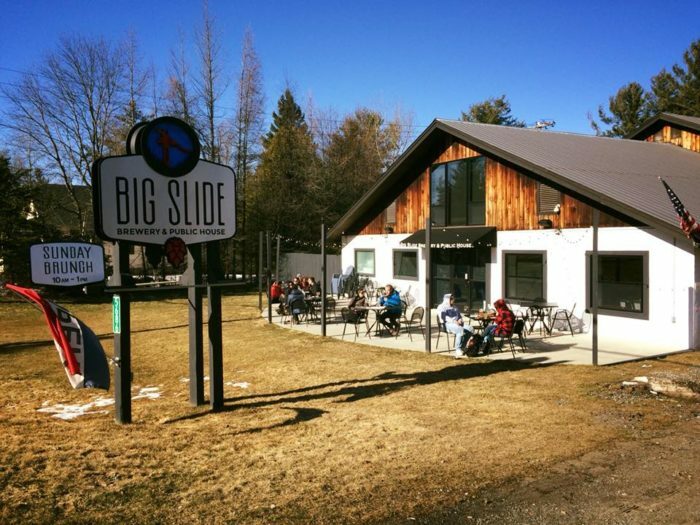 Big Slide Brewery is open every day of the week, but we have to admit, Sundays happen to be one of our favorite days to visit this spot. 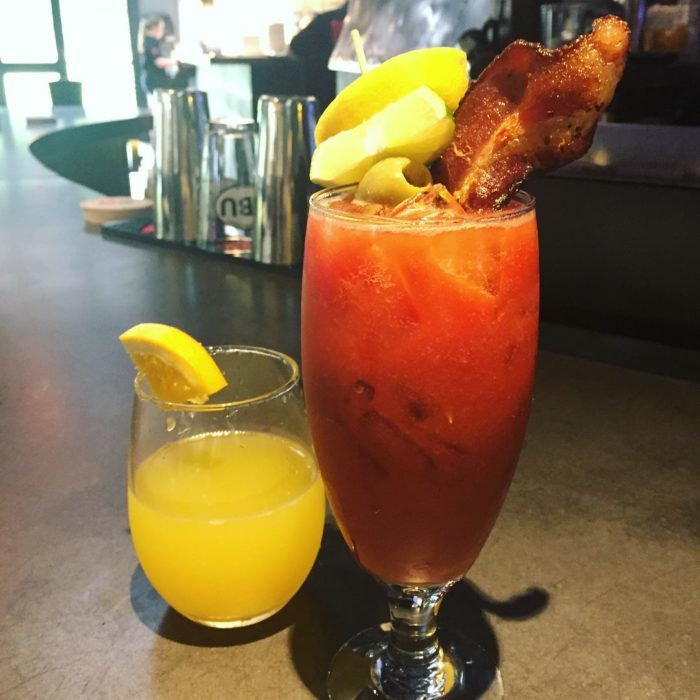 On Sundays, you can make full use of the bar and enjoy bottomless mimosa's, bloody bulls, or even be daring enough to ask about their 'Beermosa of the Day' to start your morning off right. 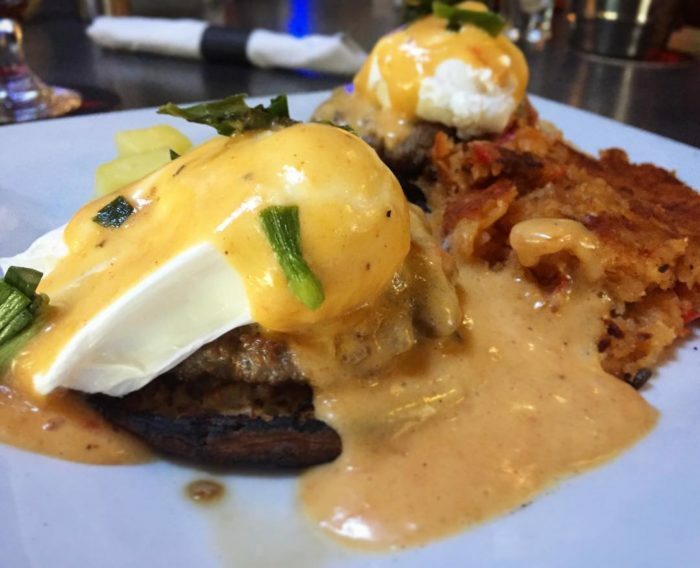 Their Sunday brunch menu features everything from house buttermilk pancakes and biscuits, North Country smokehouse bacon, farm eggs, and more. 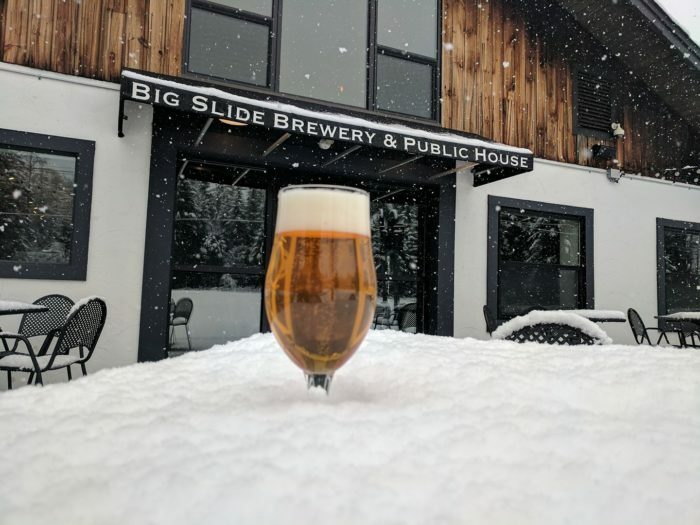 So if you're ready to experience a brewery that has more to offer than just amazing beer, come cozy up inside Big Slide Brewery this winter before all the summer crowds make their way back to Lake Placid! 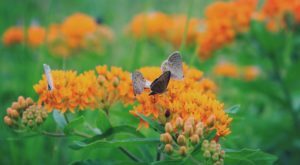 Monday: 11:30 a.m. to 9 p.m.
Tuesday: 11:30 a.m. to 9 p.m.
Wednesday: 11:30 a.m. to 9 p.m.
Thursday: 11:30 a.m. to 9 p.m.
Friday: 11:30 a.m. to 10 p.m.
To find out more about Big Slide Brewery and to view both their every day and Sunday brunch menus, click here. 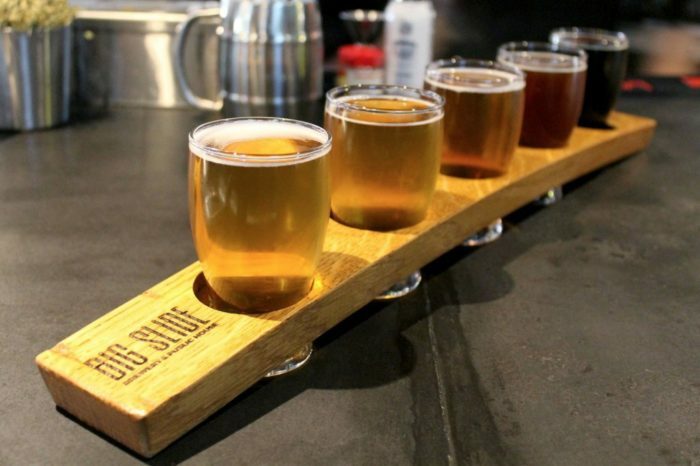 Have you ever driven past Big Slide Brewery? 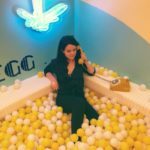 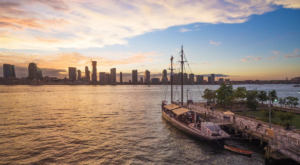 For more amazing eateries that you can find up north, check out The Rustic New York Restaurant That’s Even Better In Wintertime!